happiness | Novelist, Roman Payne's "Soliloquies"
Very few novels are published with titles like: ‘The Portrait of an Artist as a Young Woman.’ While writers of coming-of-age novels about young men have a well-worn, established path to follow in the centuries-old genre of the: “Bildungsroman.” This German word, made popular by writers such as Goethe, refers to a “tale of initiation” where a boy, through worldly experience—usually involving solitary travel—becomes a mature man who is successful in the world. Female initiation tales in novels are much more rare, and when we do see them, they almost never involve solitary travel. A girl who has travelled alone has always risked experiencing social taboos—and still does, even in our “enlightened” 21st Century. 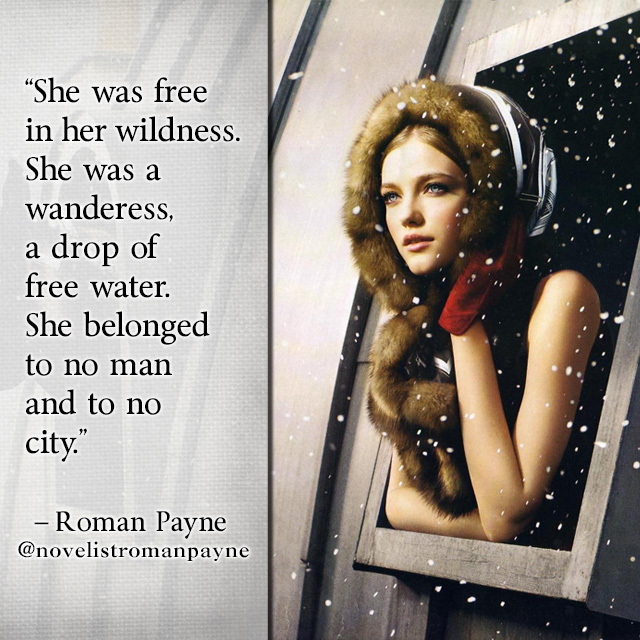 But a “girl travelling alone” is the subject and setting of the story in Roman Payne’s new novel, The Wanderess, which was published this month (November 2013) chez Aesthete Press. The Wanderess—Payne coined the word “wanderess” as the feminine form of “wanderer”—tells the story of “Saskia,” who begins the novel as a girl, and finishes as a young woman. Upon the death of her family, she inherits an income which allows her complete independence throughout her teenage years. This income far from consoles her. As she doesn’t need to work, nor aspire to the ambitions her—no longer living—family expects of her, she must ask herself: “what we are alive for?”… Her temporary answer is to search for the best friend she had while at boarding school in London, who now could be anywhere in Europe. Payne admits that writing this, his fifth novel, wasn’t easy: “I already wrote a novel of initiation [Cities and Countries] about a young man’s solitary travels, adventures, and his coming-of-age; but The Wanderess is my first book where the hero is female. I obviously have no life experience in that role, yet the women who have read the advanced copies are unanimously positive. They expressed their delight and say that Saskia is lovable, convincing, and a highly-successful character. About the Author: Roman Payne, born January 31, 1977 in Seattle, USA, is an American expatriate literary-fiction novelist. He left America in 1999 and currently lives in Paris. His novels are highly poetic, romantic and literary. They focus on the lives of dreamers and wanderers who travel (usually throughout Europe) looking for the meaning of their lives and of the world. 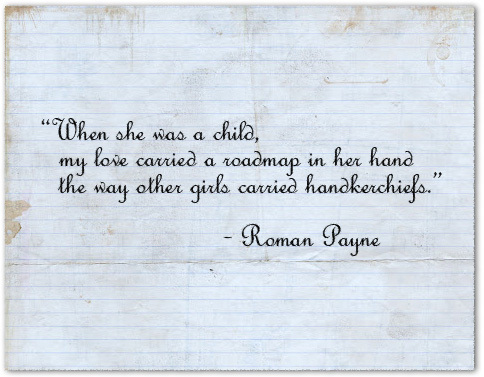 You can meet him on Instagram at: @novelistromanpayne, join him on Facebook at: https://www.facebook.com/novelistromanpayne, or follow his blog at: https://novelistromanpayne.wordpress.com. Order a copy of “The Wanderess” through Amazon: http://www.amazon.com/Wanderess-Roman-Payne/dp/098522813X. For more information about “The Wanderess,” visit the novel’s official website at: www.wanderess.com. 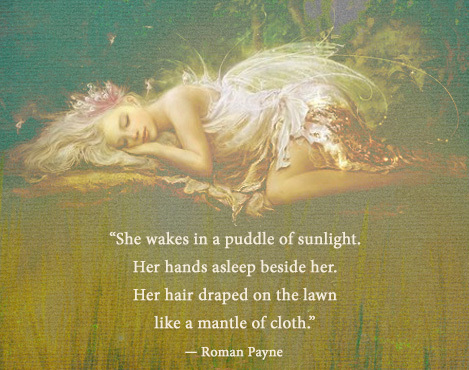 “She wakes in a puddle of sunlight. Her hands asleep beside her.